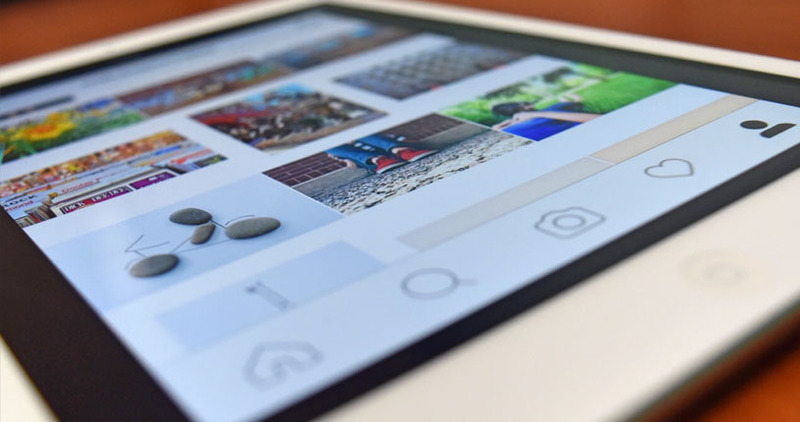 As a business contemplating social media for the very first time, you need to realize the biggest benefit of all is connecting directly with your target audience. To grow your brand you need to have an audience. This audience cannot be static it needs to grow as well. The best platforms to help it grow are social media networks. Social media gives your business a voice and an opportunity to create content that resonates with your audience. Most businesses are using social media these days, however, for businesses that still need to get on-board here are compelling reasons on the benefits of investing in social media management. You get to deliver top notch customer service through social media platforms. Twitter is often the first social media network that customers go to deal with sales and support related queries. If customers have questions and you are not visible on social media, it makes you appear unprofessional. It is imperative you are regularly monitoring customer related queries on the likes of Twitter and Facebook. It also provides you the opportunity to drive positive sentiment towards your brand. Customers are known to convert time and again purely based on great customer service. You can build and establish brand identity through social media management. You can humanize your brand through direct and meaningful conversation. Communicating on social media allows customers to gain insight into your brand personality, how you operate as a business and what happens behind the scenes. This makes your brand relatable and the more customers relate to your business the more they turn into a loyal base. You can manage your business reputation through a social media agency. Managing your online reputation is critical to any brand. Using social media gives you a quick and effective way to deal with both positive and negative comments including complaints. In the case of negative feedback, you can quickly diffuse the situation by demonstrating high level customer service. Remember, people are constantly on social media, this means they can see everything. Your customers get to see the good and the bad, and if there is no one to minimize the damage your brand can be in trouble.